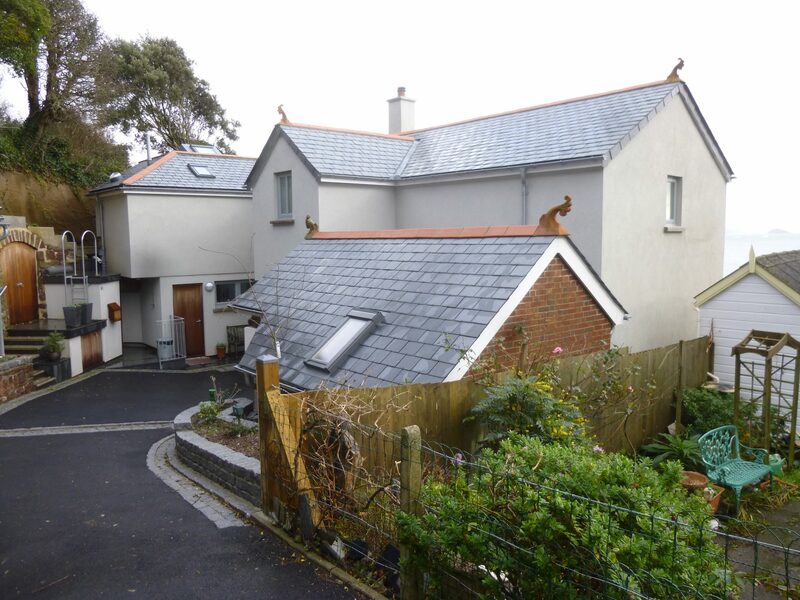 This coastal property was to be upgraded by its new owners to provide environmental credentials exceeding current standards. First it was necessary to remedy structural movements to the external solid brick walls. 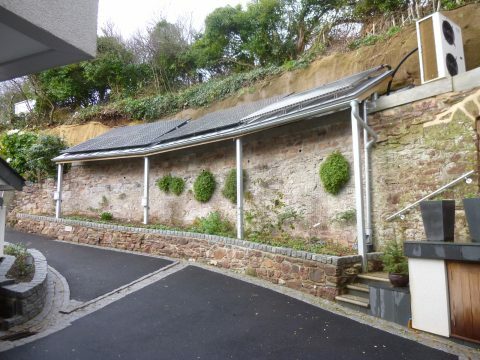 James Lockyer Associates carried out site and drainage investigations to identify the cause of the problem and designed a piled underpinning scheme to remedy the movement, along with all the structural details for the proposed renovation works including a vaulted roof structure and timber framed extensions.